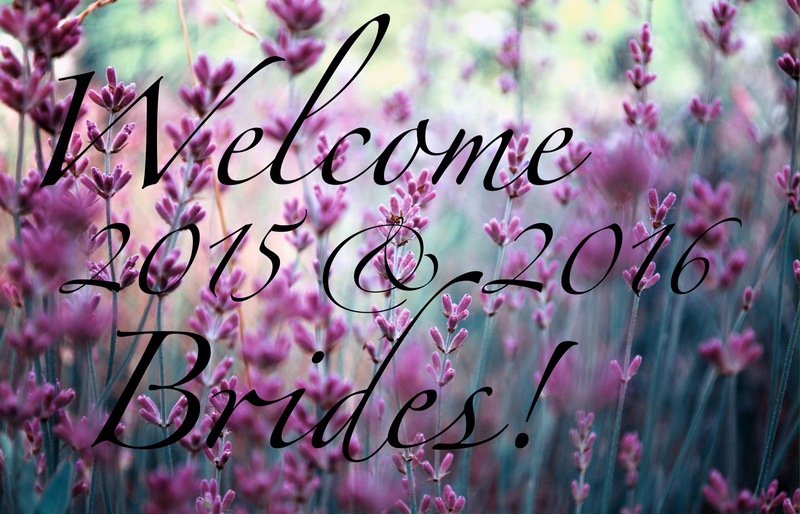 Welcome 2015 & 2016 Brides! We are starting to book up for 2015 & 2016 weddings! Please contact us today to see If your date is still available and to lock in 2014 rates! This entry was posted in Serendipity News! and tagged 2015 weddings, 2016 weddings, Detroit, detroit bride, Detroit Brides, event planning, michigan brides, proposal ideas, serendipity weddings and events, wedding planning. Bookmark the permalink.